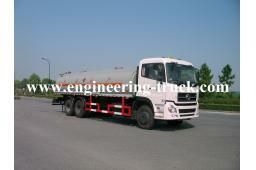 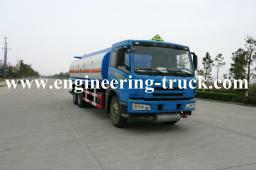 20 m3 diesel tank trucks can be insulation which accordance by storage properties. 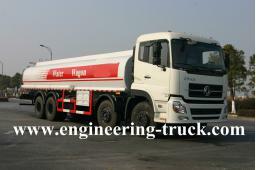 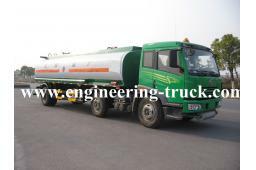 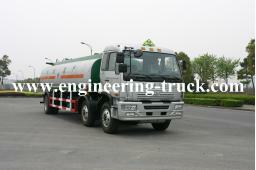 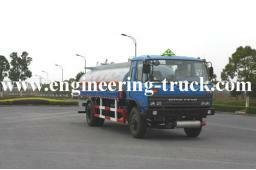 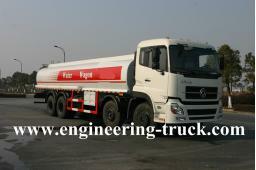 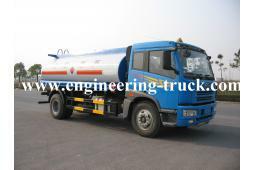 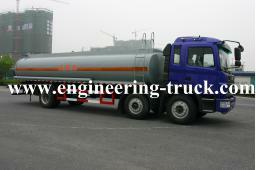 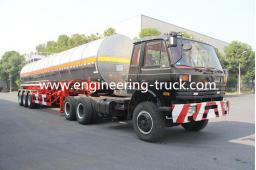 Oil Tank Truck Widely used in oil station and some logistic companies with High-power, Lighten weight, Nice performance. 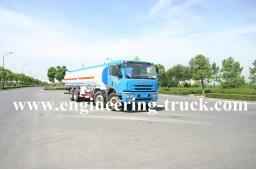 The Tank Vehicle(C2) level of the liquefied gas storage and transportation equipments are mainly used for the storage and transportation of Propane(LPG), Methane(LNG), Propylene, ethylene oxide, propylene oxide, butadiene such as a special tank truck.